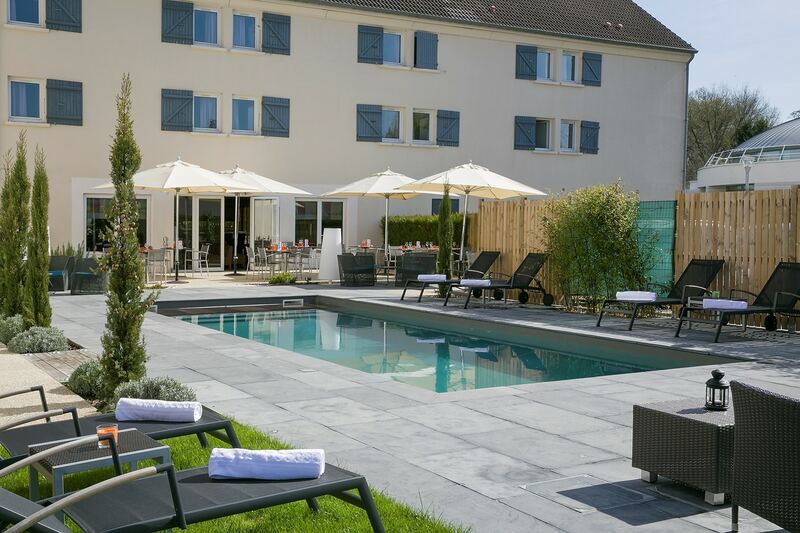 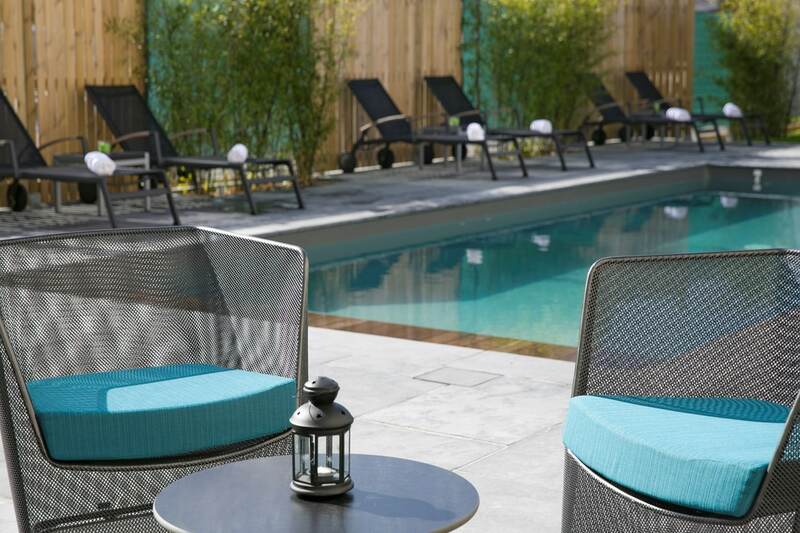 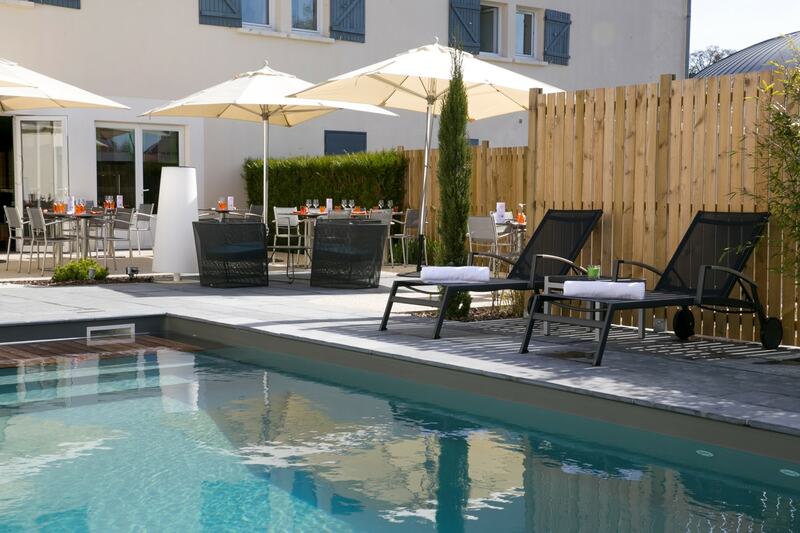 Located between the Chevreuse Valley and the city of Paris, near the Château de Versailles, the Best Western The Wish Versailles enjoys a quiet and relaxing environment. 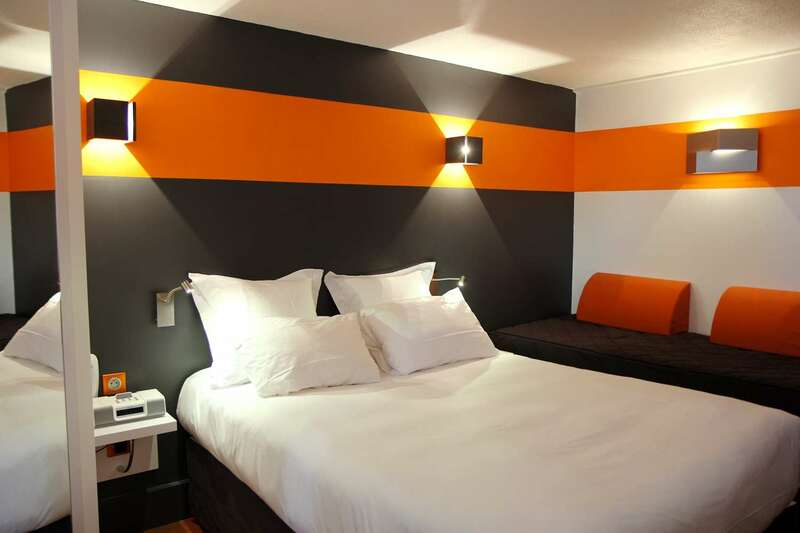 The hotel offers 61 comfortable and modern rooms spread over 2 floors. 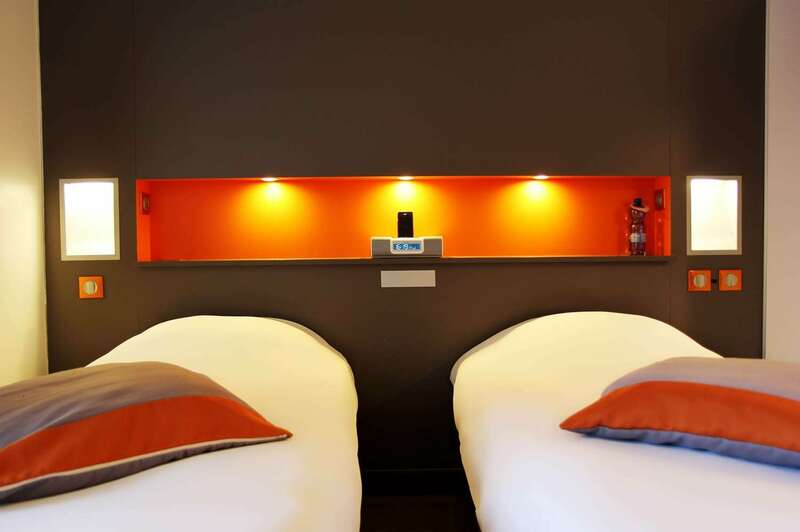 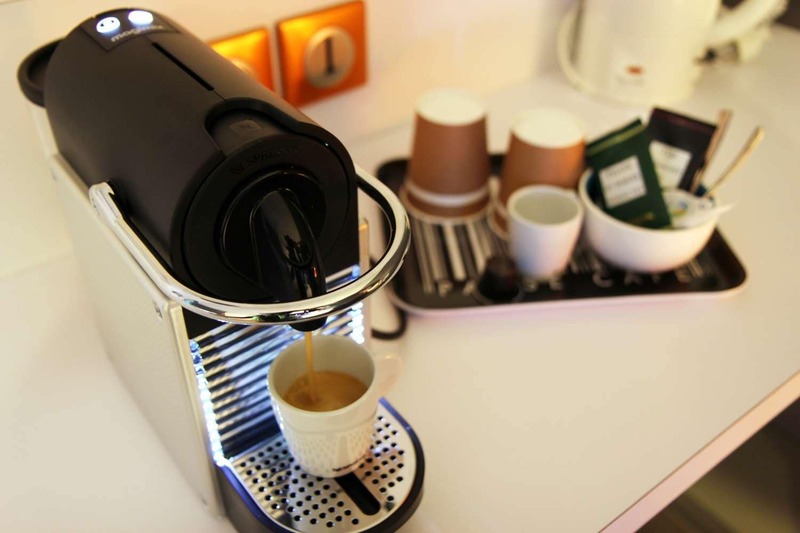 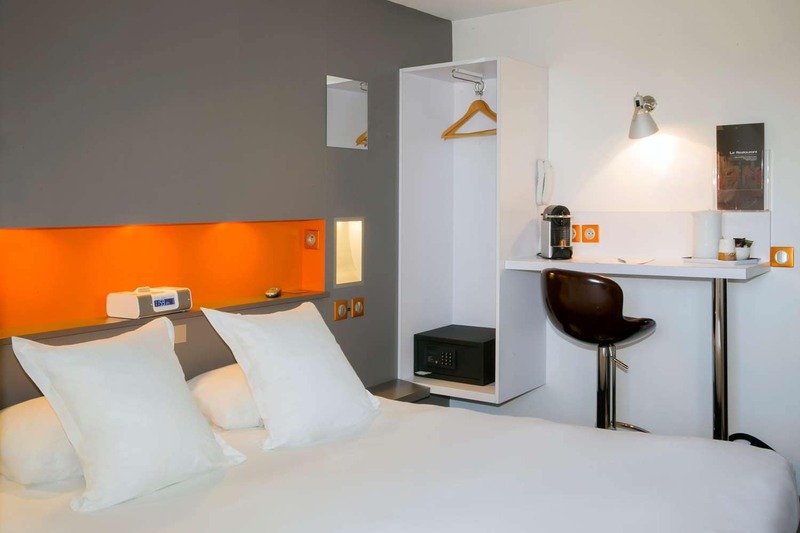 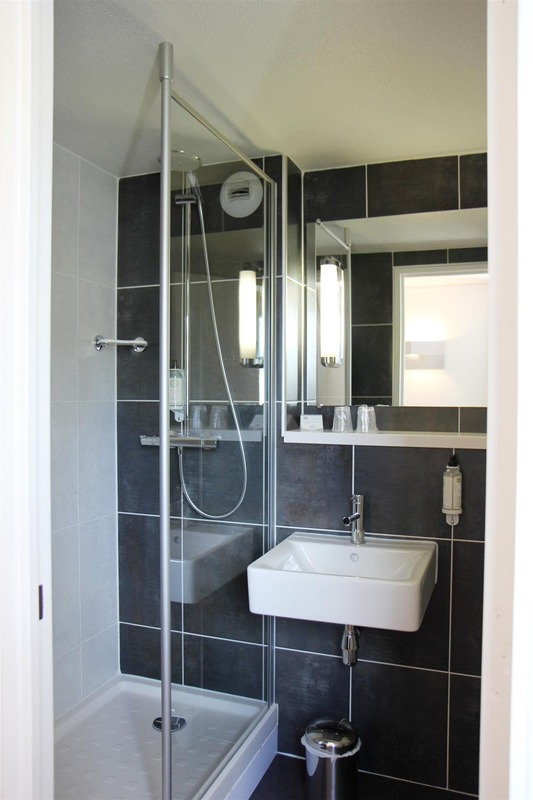 All rooms have a flat-screen TV, basic Ipod / Iphone, Nespresso machine, welcome tray and bottle of water. 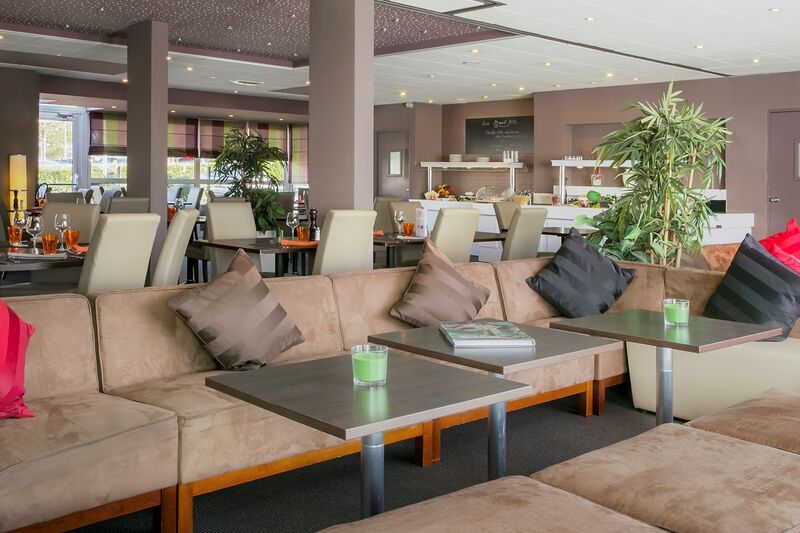 The restaurant welcomes you in a cozy atmosphere where you will find traditional and gourmet cuisine. 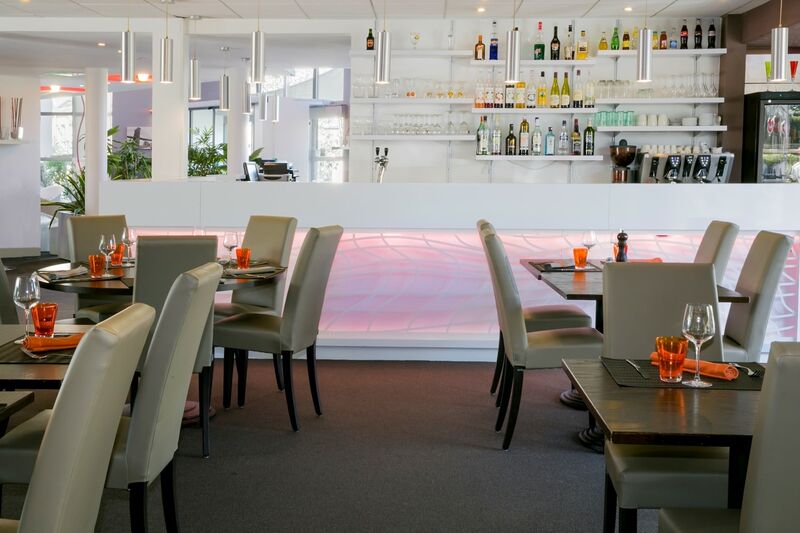 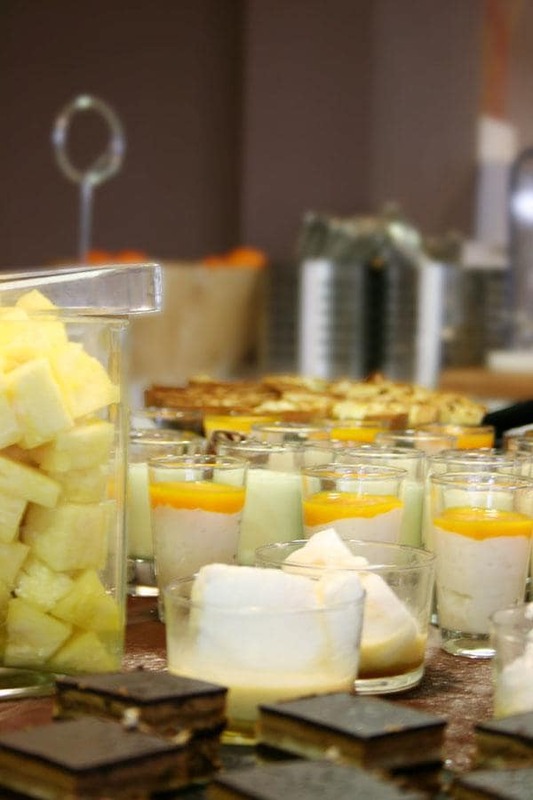 The Chef offers a daily buffet of starters and desserts as well as daily meals. 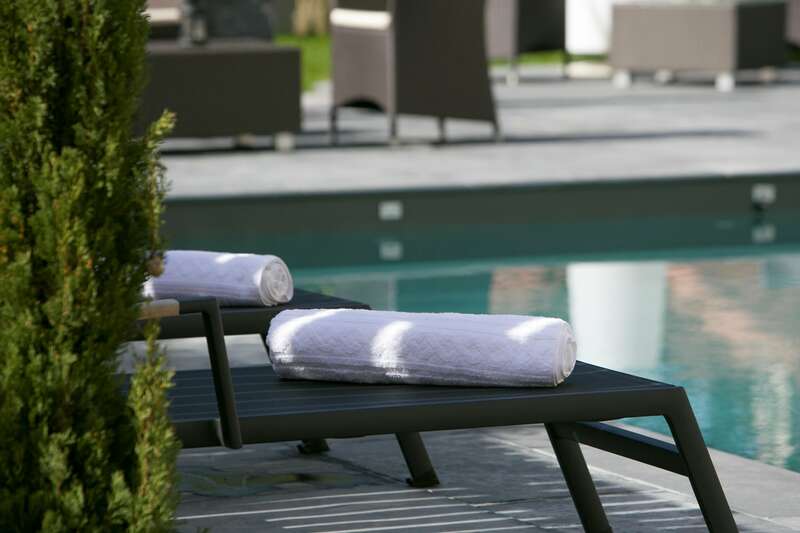 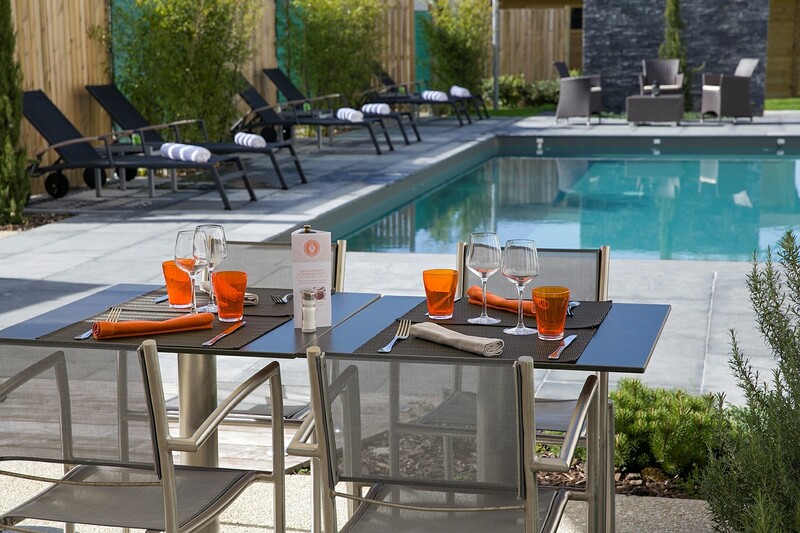 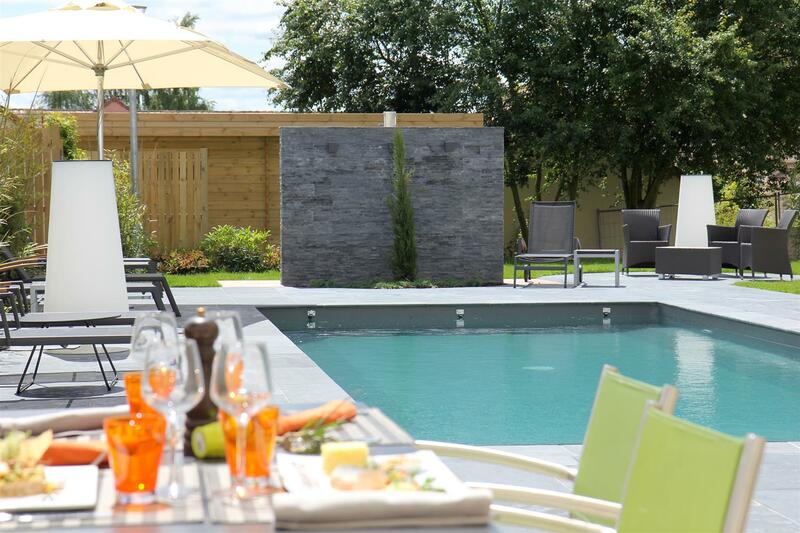 Relax and enjoy a drink with friends or colleagues, the heated outdoor swimming pool at 27 ° and terrace. 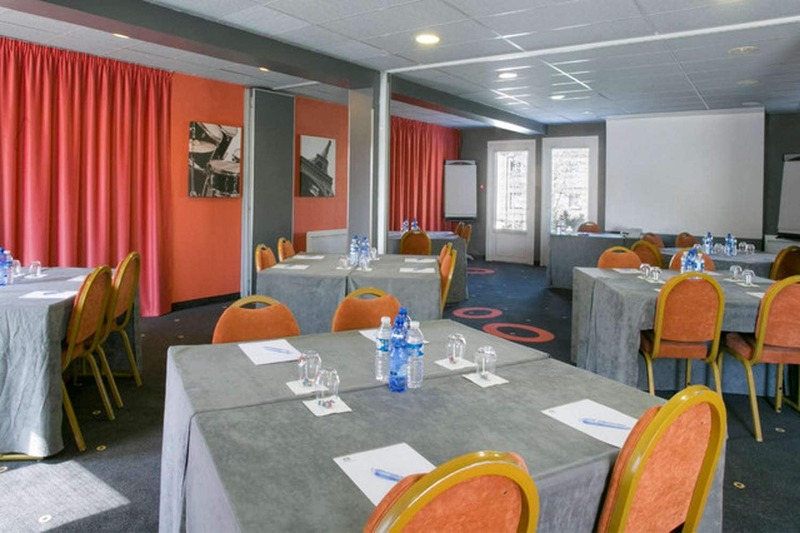 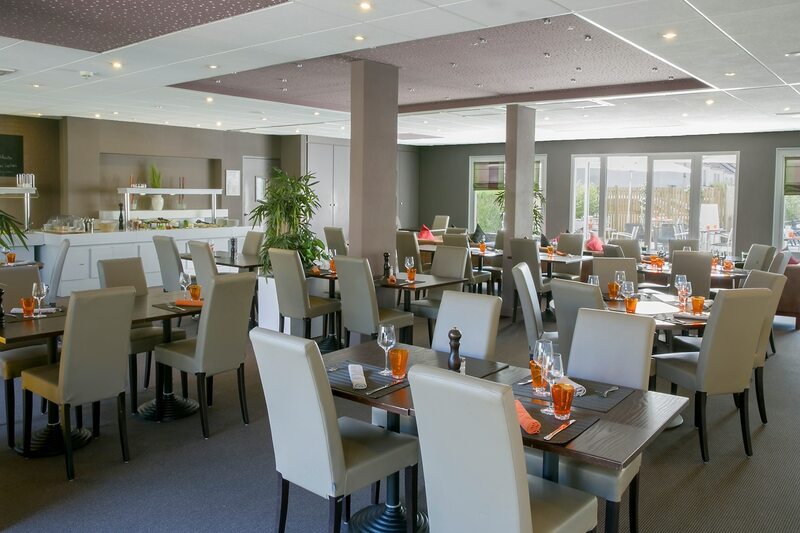 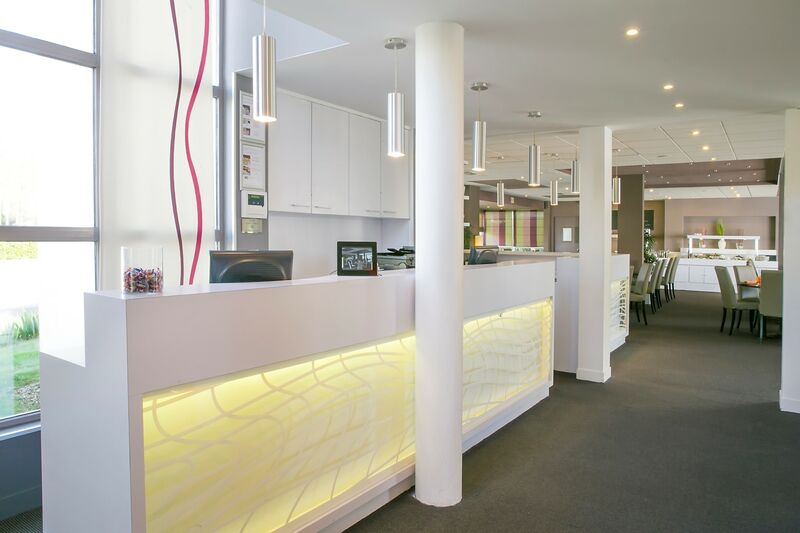 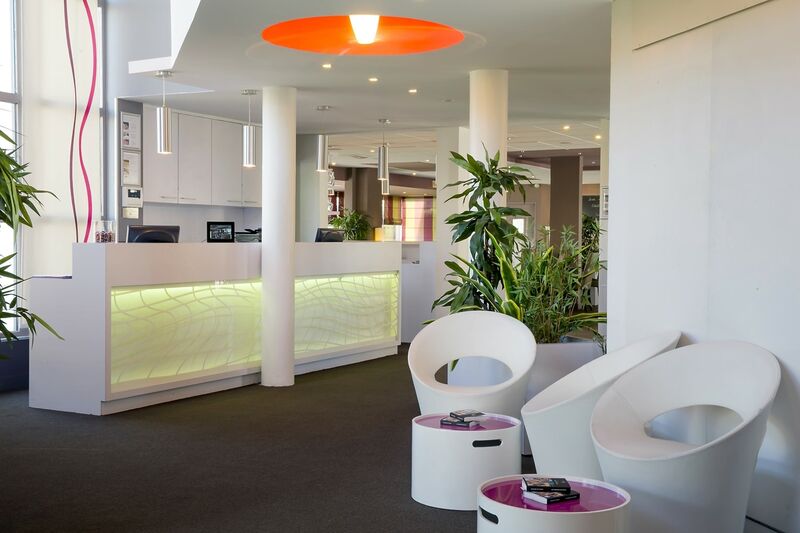 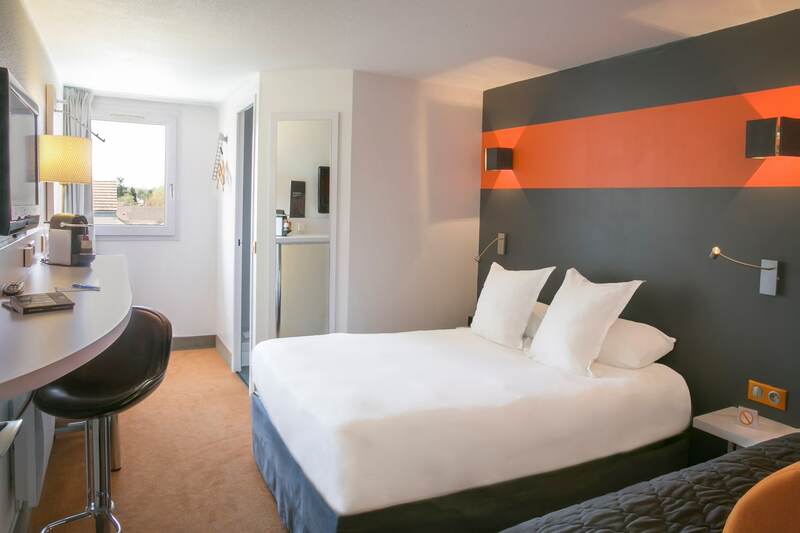 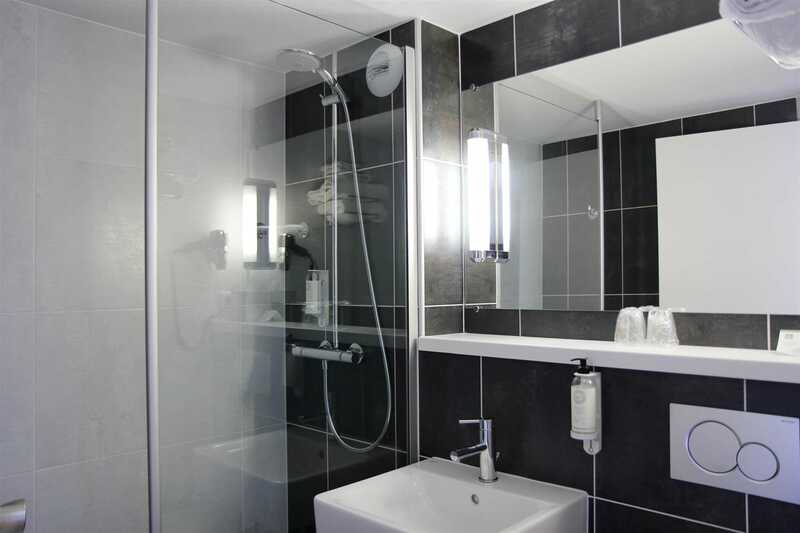 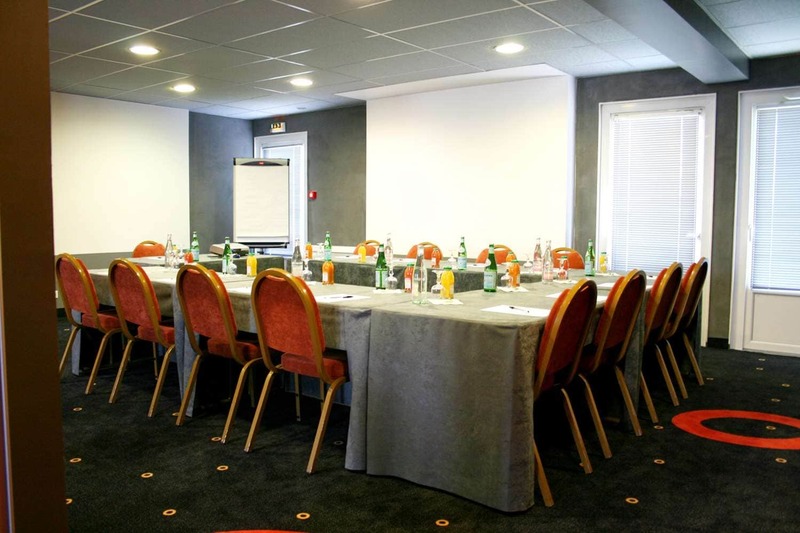 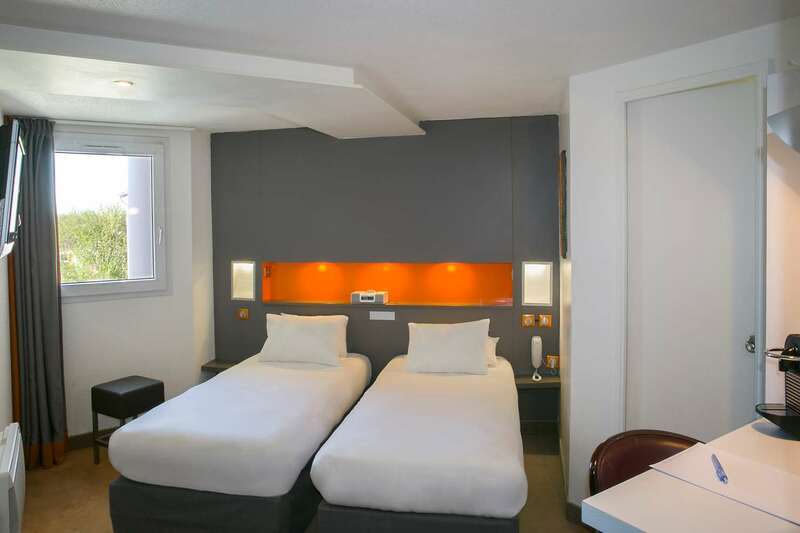 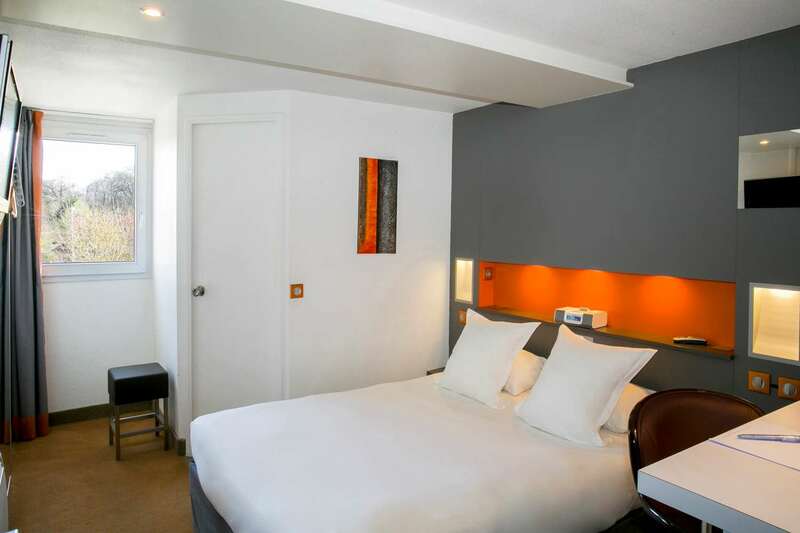 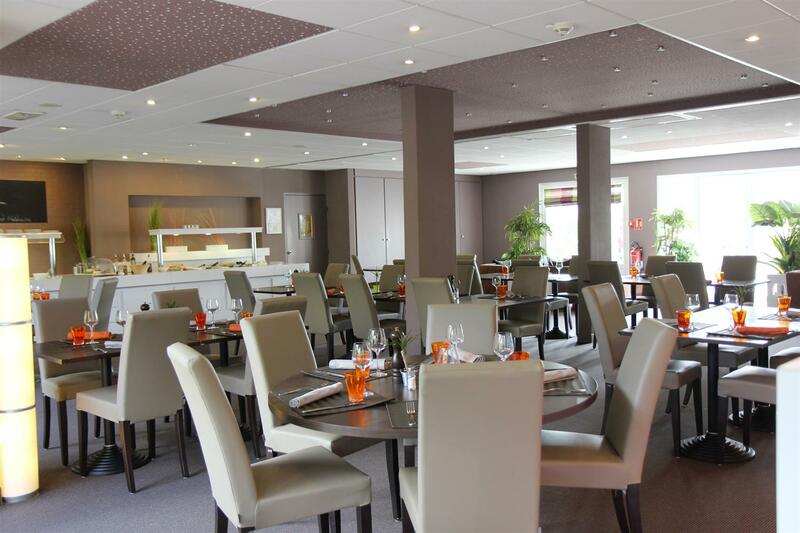 The Hotel is in the heart of the business center of Saint Quentin en Yvelines and near many cultural and sports activities such as the Château de Versailles, France Miniatures, National Golf and National Velodrome. 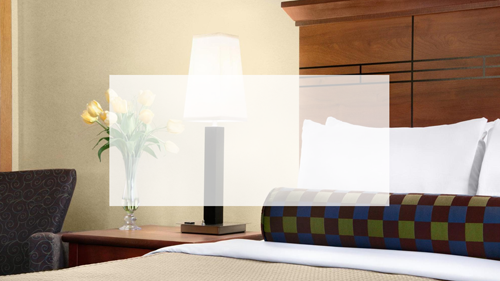 It enjoys an ideal location for your business and leisure stays. 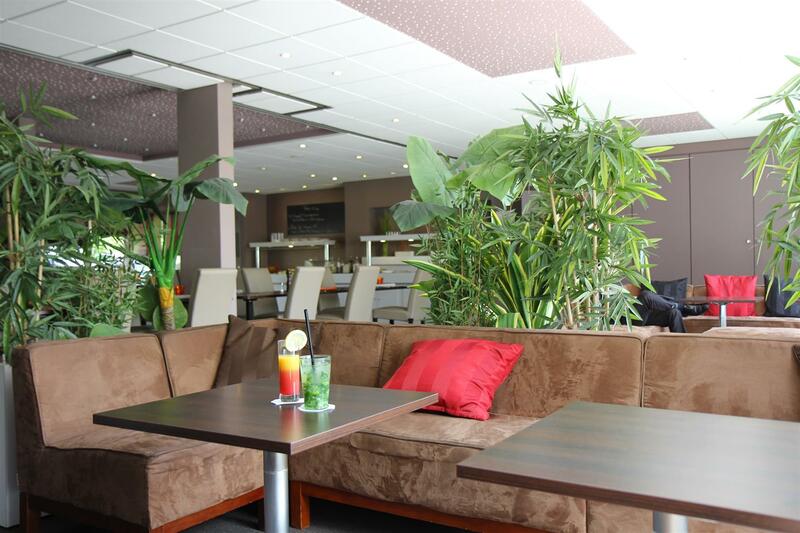 Evening reception, Friday and Saturday, 3:00 p.m. to 3:00 a.m.